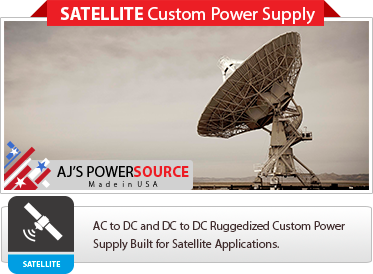 remain a leading edge supplier of custom power supply solutions. containing conceptual drawings, mechanical drawings, a proposed approach, and a detailed specification page. We review all of the needed specifications from our customer; produce a valid quote containing conceptual drawings, mechanical drawings, a proposed approach, and a detailed specification page. AJPS will then have multiple meetings with the engineering team to fulfill all power needs. AJPS will provide a projected schedule of prototyping to finalization of finished product to meet the customers full design timeframe. 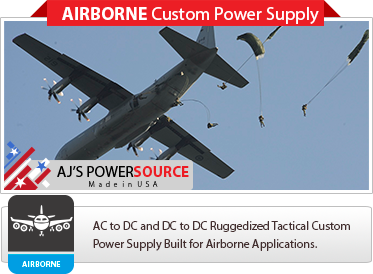 We realize every custom power supply need is different in nature and we look forward to working on your requirement. 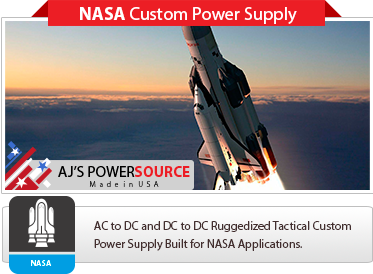 Aerospace Custom Power Supply Built for the NASA, Airborne, UAV, Missile System, Satellite and Helicopter Applications. Custom Single or Three Phase Options Available. 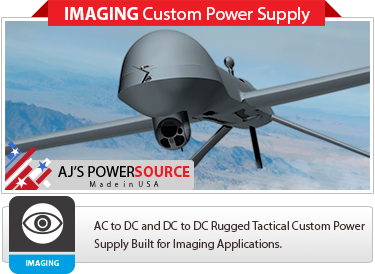 AJPS’s has been supplying high end Aerospace Tactical Custom Power solutions to the NASA, Airborne, UAV, Imaging, Satellite and Helicopter for over 25 years. All of AJPS’s operations are monitored and controlled by an ISO 9001:2000 based quality systems. Designed to meet the Aerospace Standards . 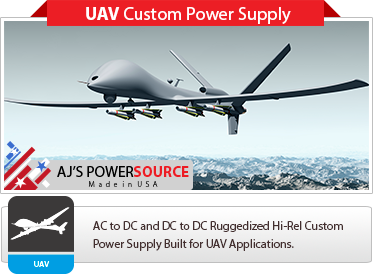 We are capable of providing unique custom power solutions including modifications to all our AERO-STD SeriesTM Product Line. 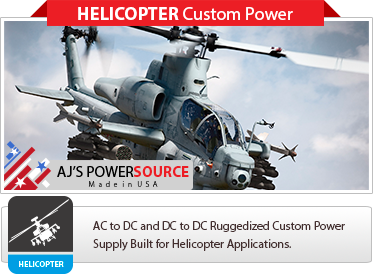 Bring AJPS your most difficult power challenges and we will provide a custom power solution that best fit your needs. To learn more about our custom capabilities please, Contact us online or call our main office at (813) 996-2583 our experienced Representatives will provide you a detailed Quote for your custom power requirements.